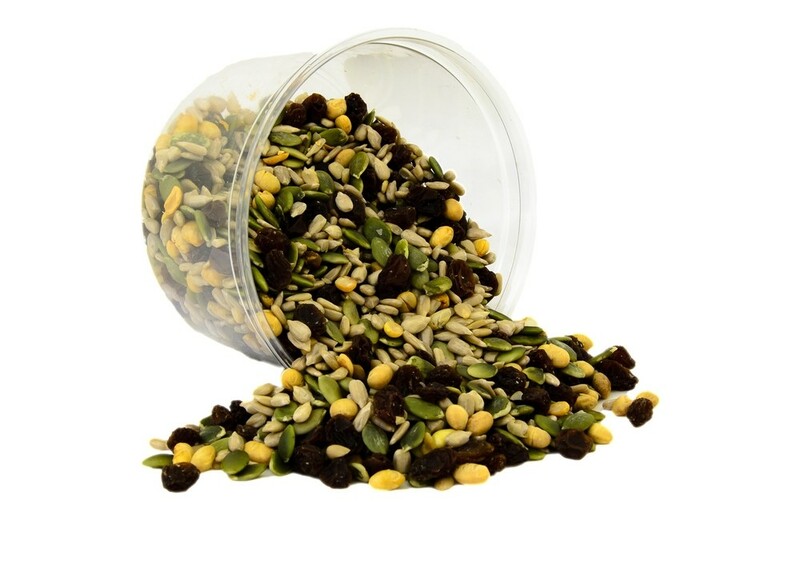 Having an attack of the nibbles but don’t want to bust your diet? 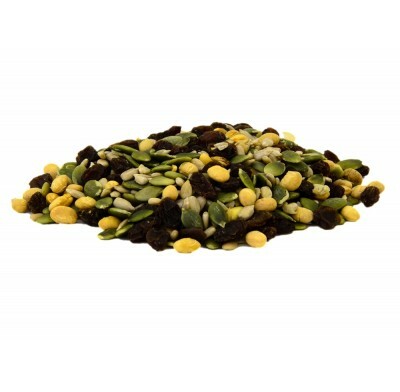 Appease yourself with a handful of our Dieters Delight mix. 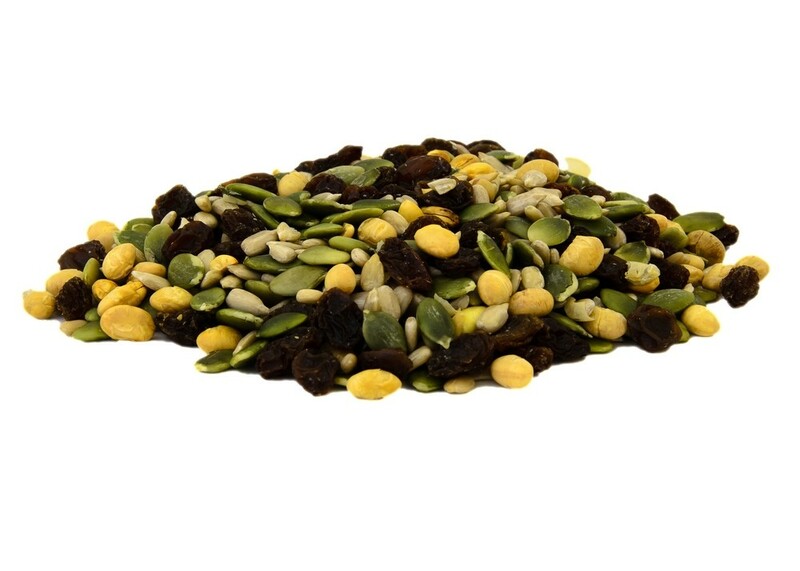 It contains black Raisins, raw sunflower seeds, and raw shelled pumpkin seeds, & soy nuts.